An occasion as momentous as a birthday needs to be celebrated with handcrafted personalised birthday gift card from South African company Pardon My French Bull Dog. Ethically handcrafted in South Africa by Cape Town-based Pardon My French Bulldog. A sophisticated and minimalistic design with a pop of pastel to accompany your beautiful gift. 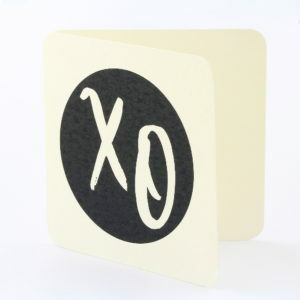 This bamboo card is blank inside, allowing you the opportunity to write a personalised message. Each gift card fits inside our Silvery Box and measures 80 x 80mm. Ethically handcrafted in South Africa by Cape Town-based Pardon My French Bulldog. A sophisticated and minimalistic design to accompany an equally sophisticated gift. 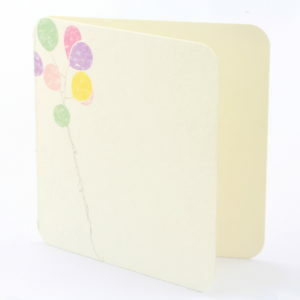 This bamboo card is blank inside, allowing you the opportunity to write a personalised message. Each gift card fits inside our Silvery Box and measures 80 x 80mm. Ethically handcrafted in South Africa by Cape Town-based Pardon My French Bulldog. 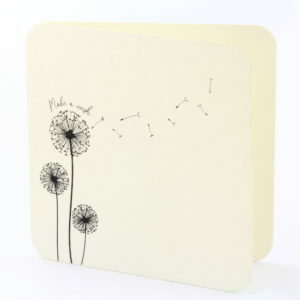 This bamboo card is a beautiful depiction of the wishing flower, commonly known as the dandelion; making it the perfect choice to accompany your birthday gift. It is blank inside, allowing you the opportunity to write a personalised message. Each gift card fits inside our Silvery Box and measures 80 x 80mm. Ethically handcrafted in South Africa by Cape Town-based Pardon My French Bulldog. 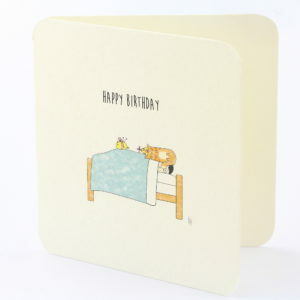 This bamboo card is for our cat lovers out there and puts a birthday spin on cats' notorious habit of sleeping in the strangest places, at the strangest times. 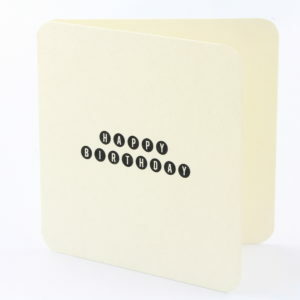 It is blank inside, allowing you the opportunity to write a personalised message. Each gift card fits inside our Silvery Box and measures 80 x 80mm. Ethically handcrafted in South Africa by Cape Town-based Pardon My French Bulldog. 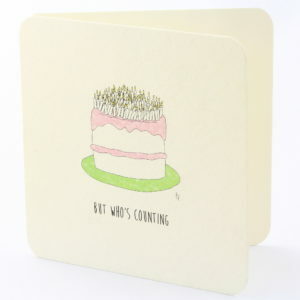 This bamboo card pokes fun at the giftee's age by juxtaposing the large number of candles on the cake with the cheeky rhetorical question, ' But who's counting'. It is blank inside, allowing you the opportunity to write a personalised message. Each gift card fits inside our Silvery Box and measures 80 x 80mm.